75S to R on Mt. Zion to Hempsteade to L on Bayswater to R on Cedarwood to R on Ashton. Expansive ranch on .57 acre lot w/screened porch to enjoy the beautiful landscaping & fenced yard. Open kitchen w/granite counters & newer dishwasher & refrigerator. 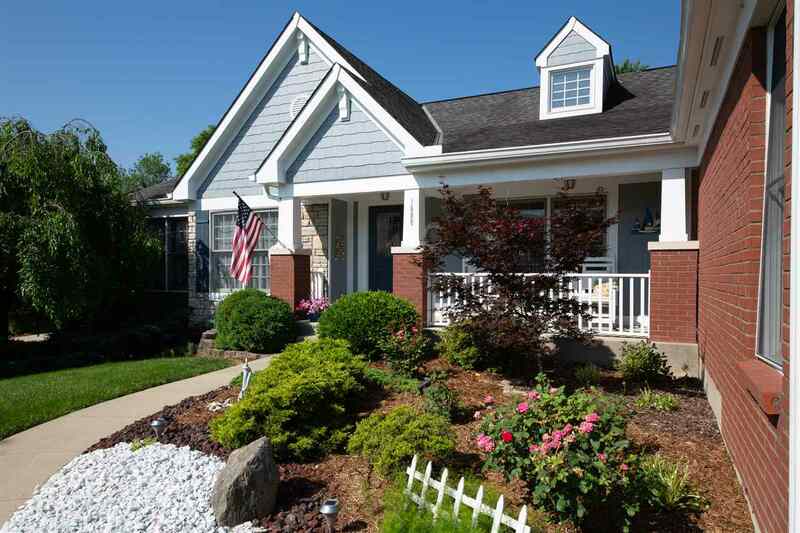 Newer carpet on 1st floor, closets by design organizers in bedrooms & 1st floor laundry, lower level boasts 9’ceilings & tons of space, oversized side entry garage, Mann/Gray/Ryle schools, pool community, more! When can you move in?